The new Audi A1 raises the bar for comfort, tech and refinement in the supermini segment. Is it king of the hill? Since its debut in 2010, the compact Audi A1 has been a big success for the brand. And now the second generation is promising more technology and improved practicality while only offering a five-door model. 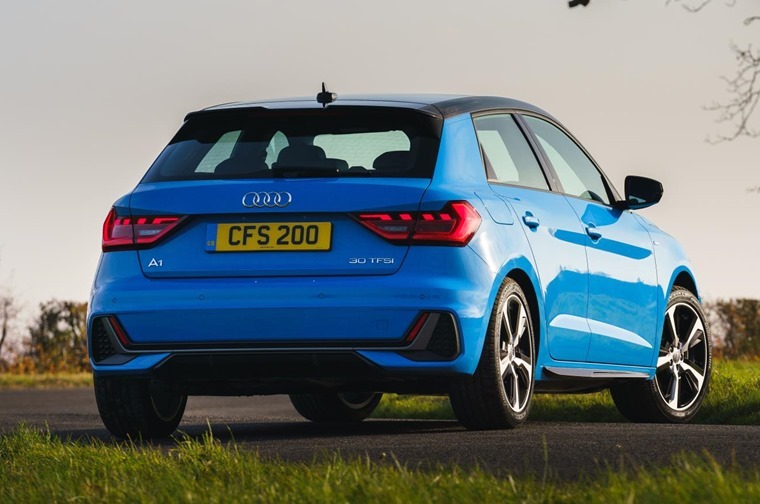 With a subtly retro appearance thanks to the car’s single-frame grille and three air inlets below the bonnet, we sent Howard Ritchie to find out whether practicality is the sole name of the game with the new A1 or if it offers something extra.